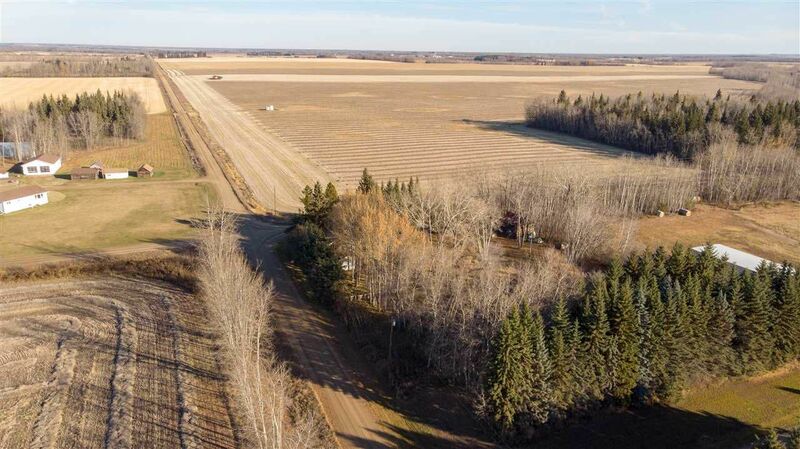 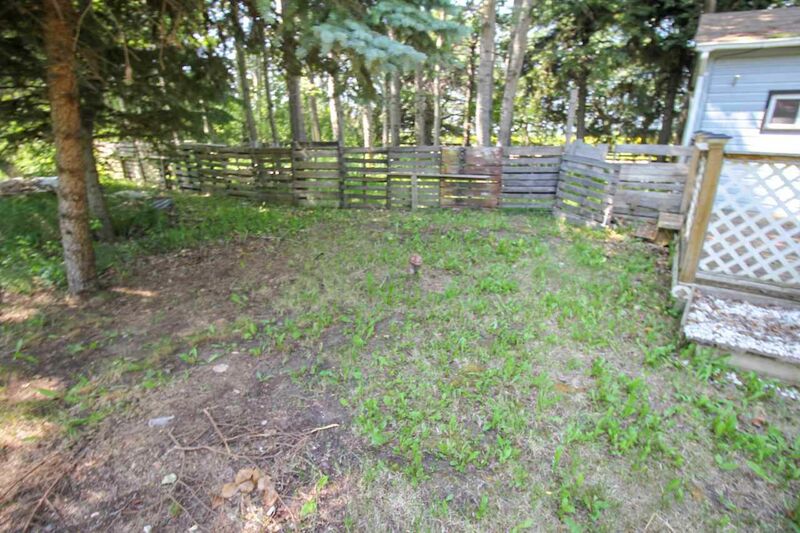 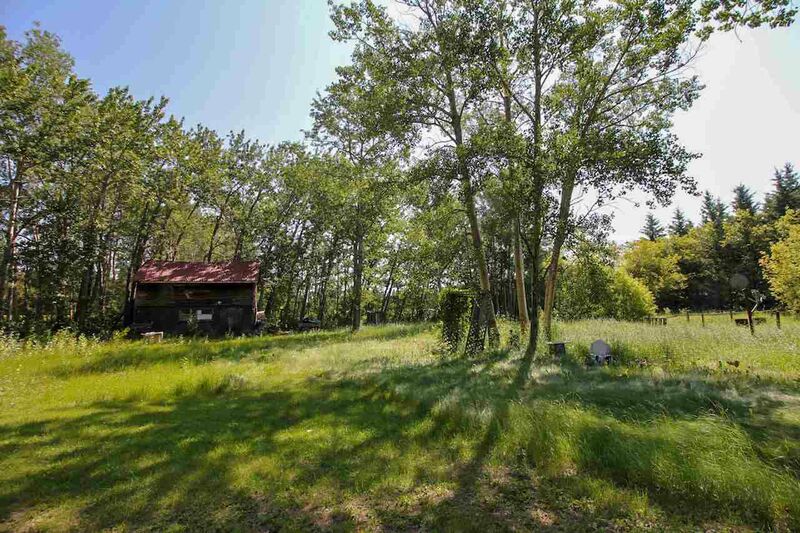 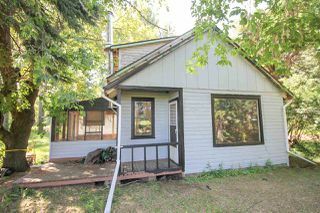 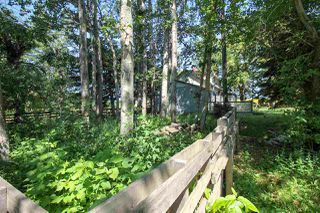 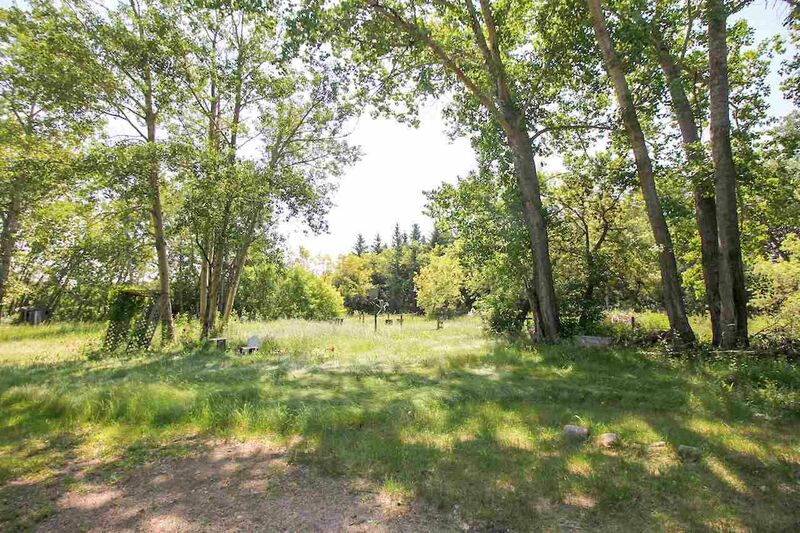 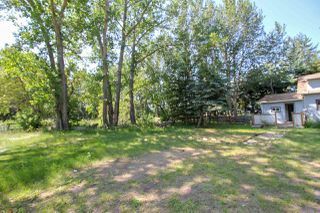 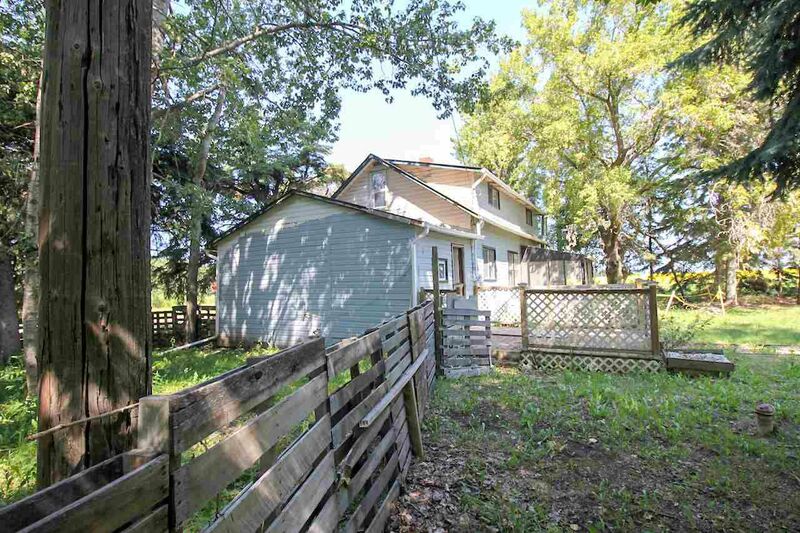 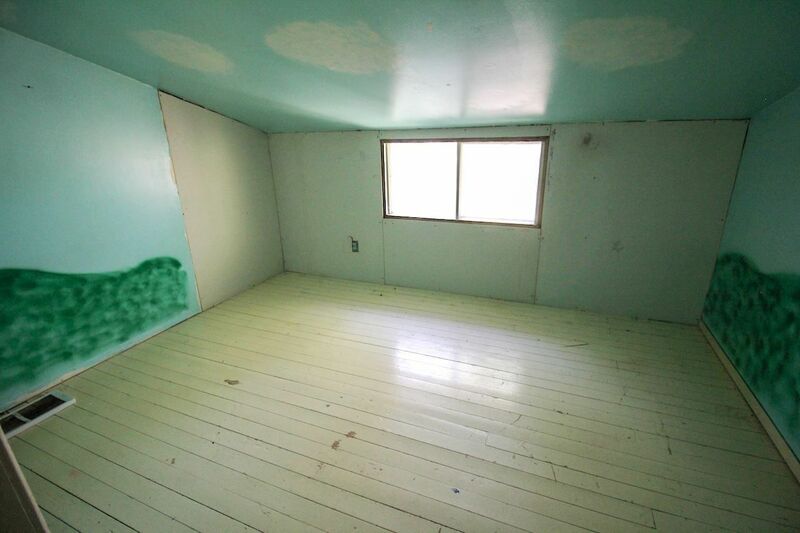 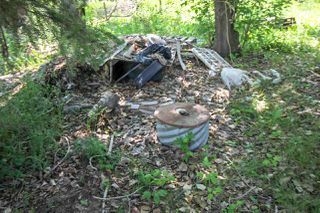 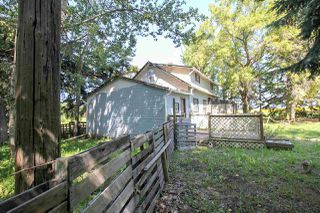 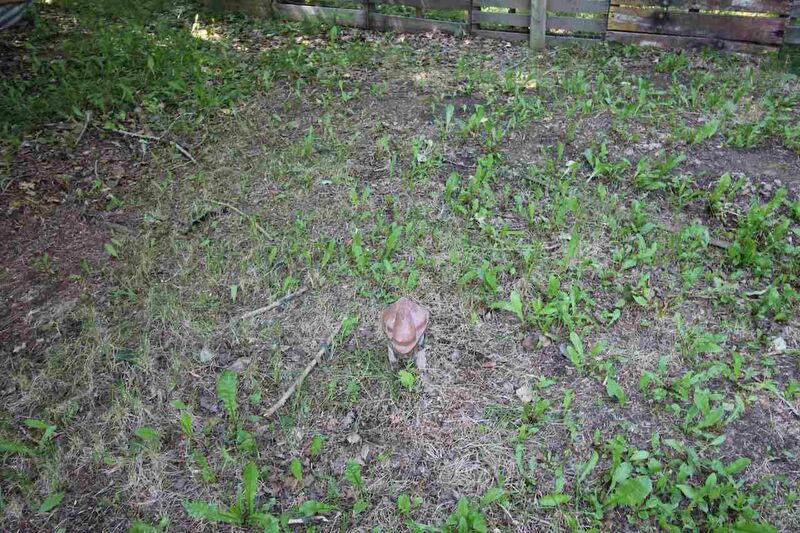 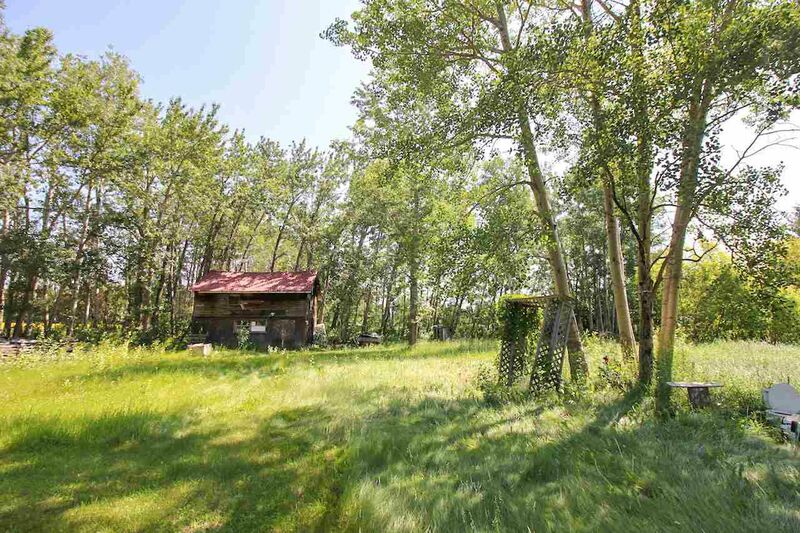 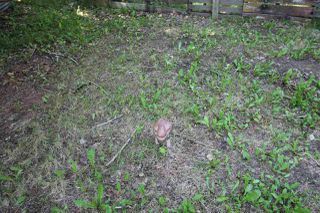 Treed acreage with 1540 Sq.Ft. 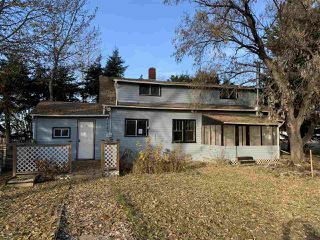 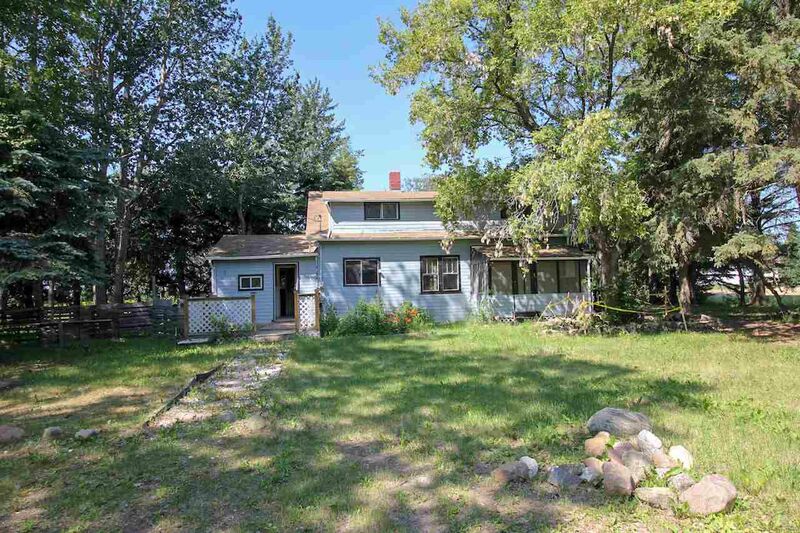 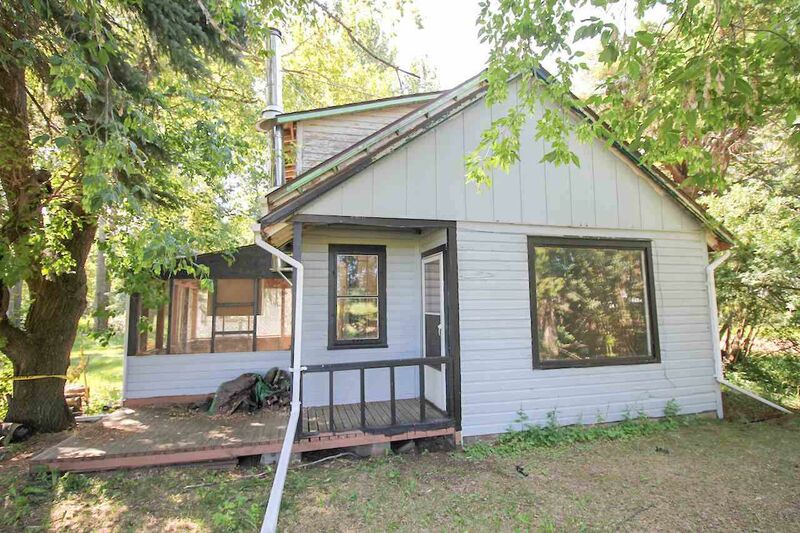 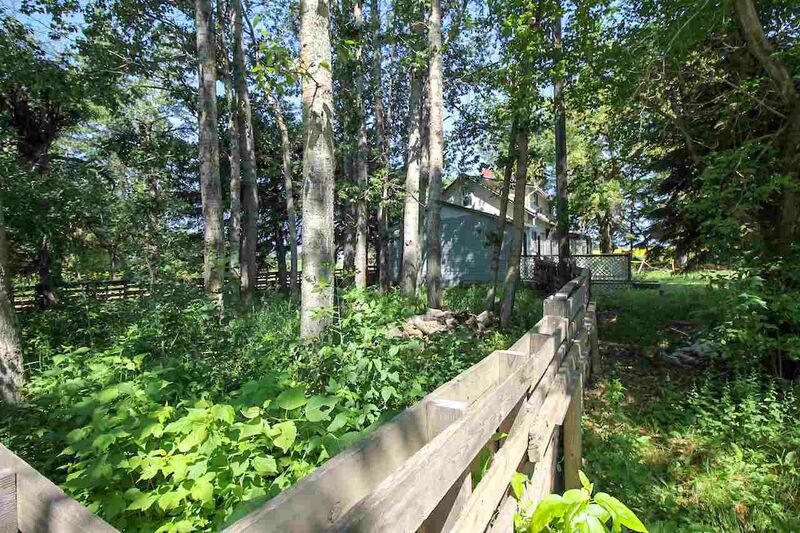 3 bedroom 1.5 storey home on 0.96 acres with a well treed perimeter. 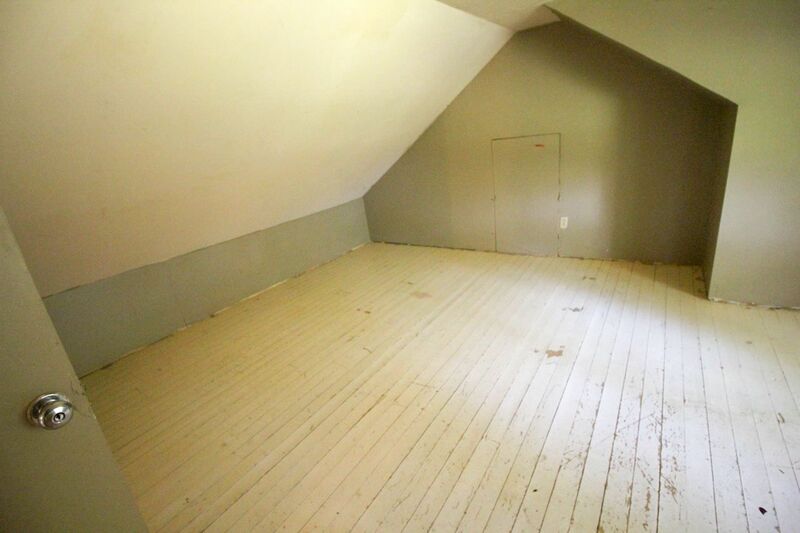 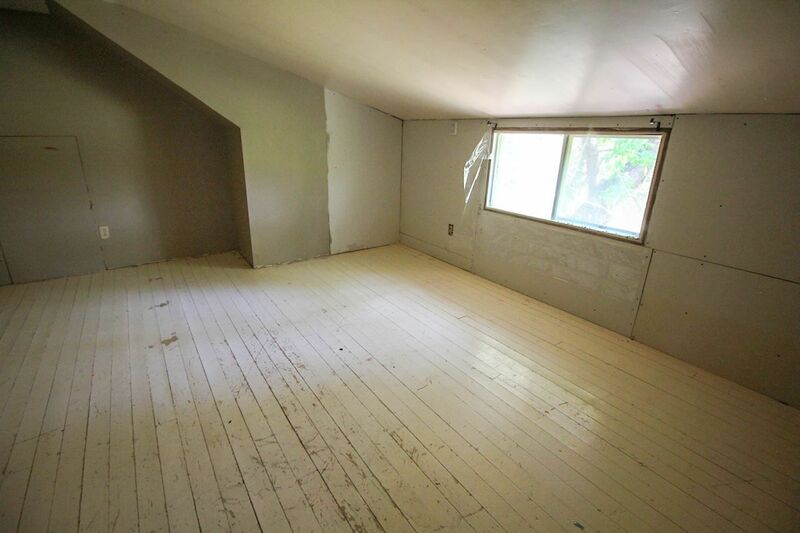 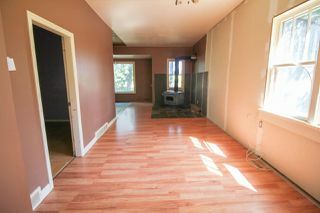 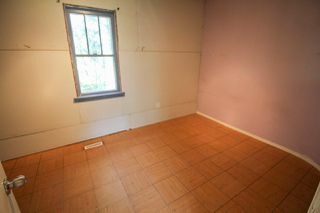 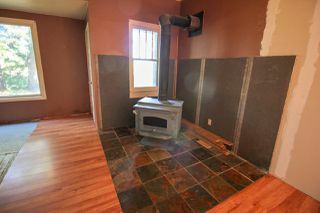 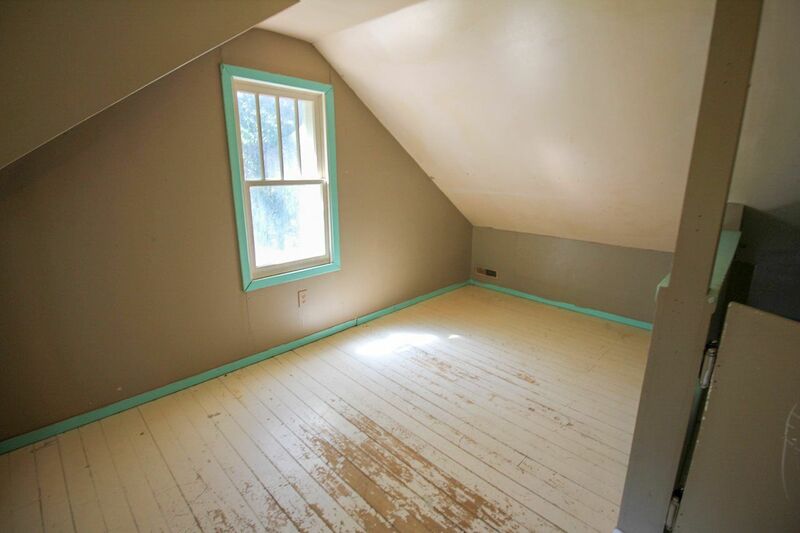 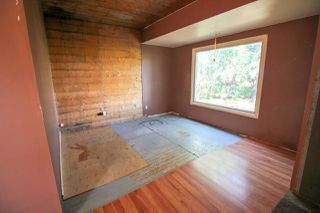 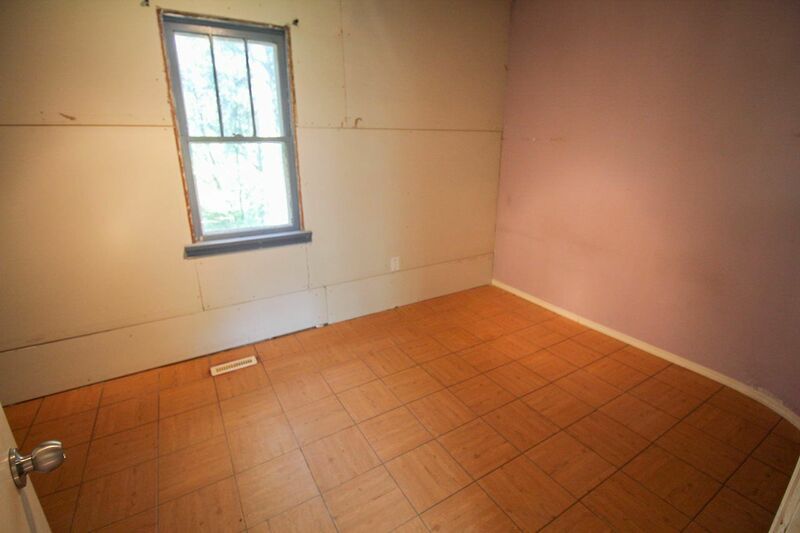 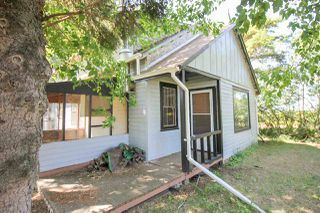 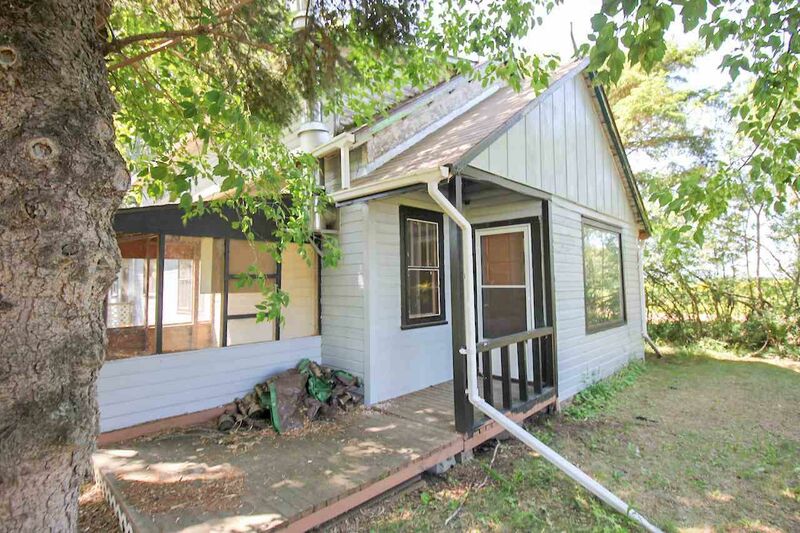 Nine foot ceilings on main floor, large living room with a wood burning stove in the corner. Separate laundry room. 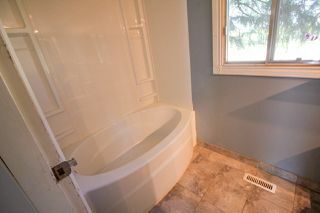 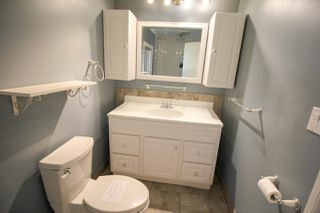 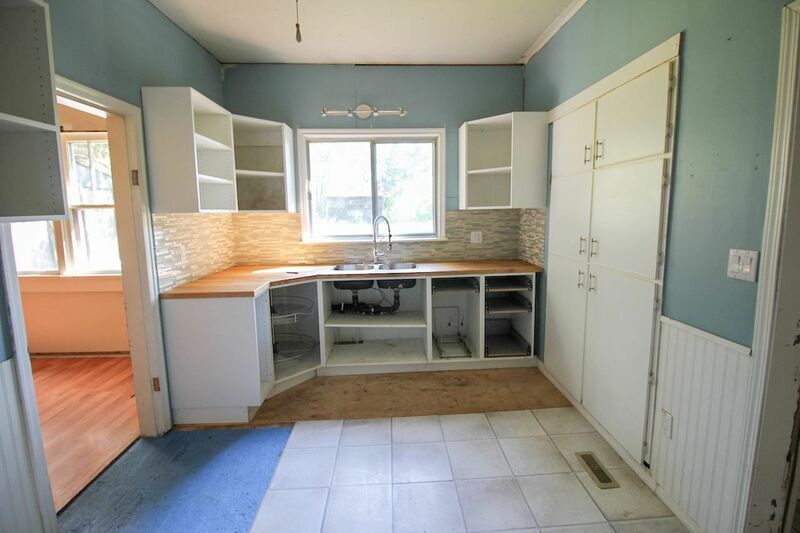 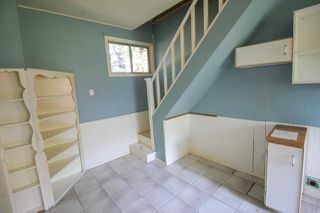 Large entrance, 4 piece washroom on main floor, 2 bedrooms and a den in upper 1/2 storey. 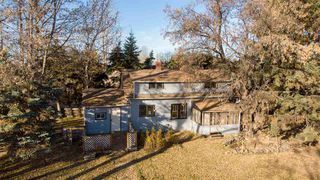 House is situated on the very west side of the property, allowing for the new owner to build a new home while residing in this one. 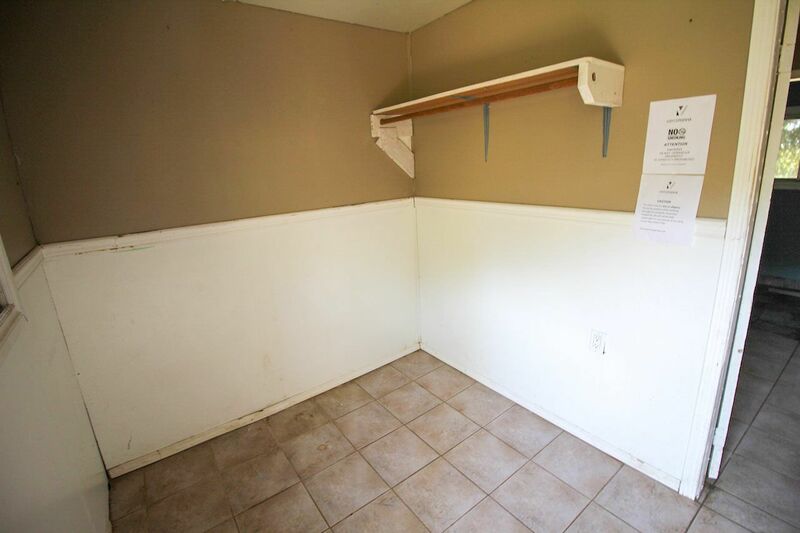 Basement is dug and not useable for anything but storage. 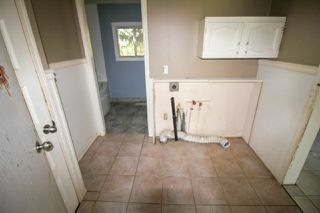 It houses the furnace, a hot water tank and pressure system.